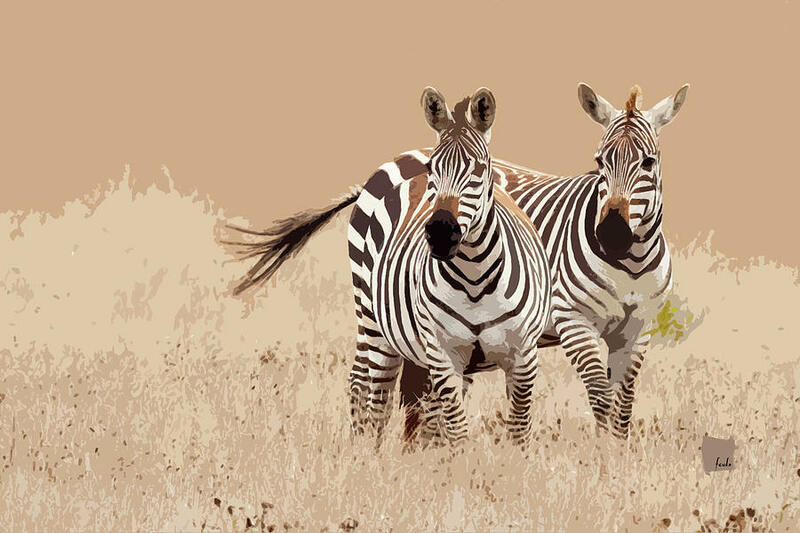 Zebra Pair is a piece of digital artwork by Sharon Foelz which was uploaded on September 27th, 2016. 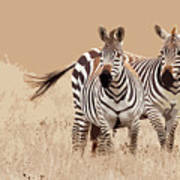 Two zebras are looking in the same direction in a graphically depicted field. One's tail is swishing. 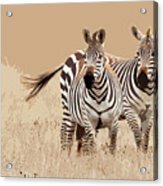 There are no comments for Zebra Pair. Click here to post the first comment.